How did you mount "the packer"? 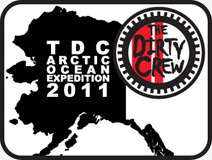 Posting images soon I hope. It got dark. But I will post some images and lessons learned tomorrow. 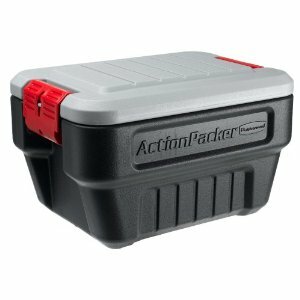 The ActionPacker looks like a cooler. How much Tecate will it hold? well, based on the weight restrictions of the rack, no more than 30 without ice. We should put it to the test... although the Pelicans would be better suited for the job.